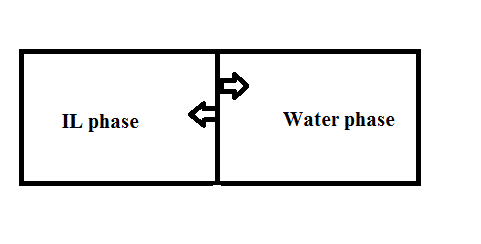 There are two phases A and B (e.g water on one side and oil on the other side). Compared with the neat IL/water, the amount of water increased from 0.2 to about 0.24 ml in the IL phase. On the other side/hand, the amount of IL increased, from x to y in the water phase. Can I use "on the other hand" here? I guess "No"
Can I use "on the other side"? Are there other alternatives for such cases? or maybe "from the other side"? Browse other questions tagged sentence-construction relative-adverbs or ask your own question. “…as I and many others have…” - An exception to the rule of putting I last?